As we commemorate Banyan Tree Hotel & Resort’s 25th Anniversary, join us in celebration of life in every aspect. From the strength of the people that front our brand day in and day out, to the heroes working tirelessly behind the scenes, join us as we cherish the moments of our guests and associates. To view our special anniversary offer, click here. A Portuguese family of 4 arrived at Dhawa Jinshanling dispirited after a range of unpleasant incidents with the driver. Learning about this, our resort hosts paid special attention to them in an effort to try to turn their trip experience around. 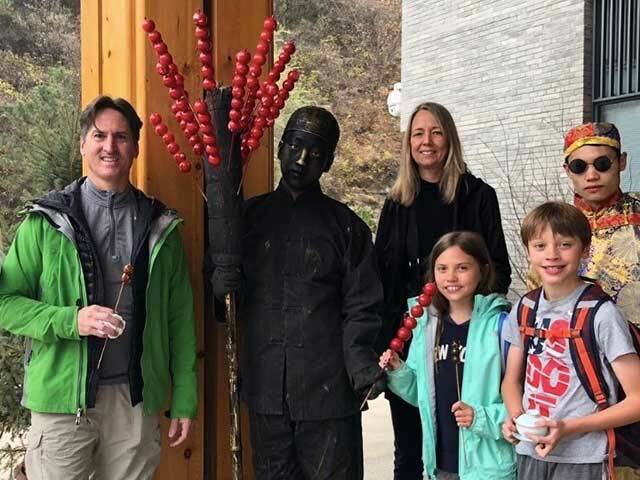 They were invited to a private hiking tour of the Great Wall of Jinshanling, a local private dining menu at Nook and participation of cultural activities such as Chinese candy making, crafts and tea making. At the end of the trip, the family was deeply touched by our efforts and left with a memorable experience of Dhawa Jinshanling. Till this day, they remain in close contact with our resort hosts. 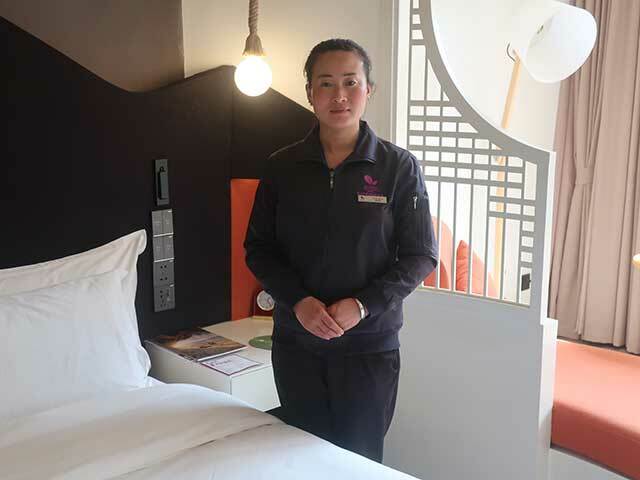 Helen has been a waiter at Dhawa Jinshanling for close to a year now. In the beginning, joining Dhawa Jinshanling was about gaining more knowledge and developing her skills from an internationally renowned brand and earning a stable income. However, since then, she feels like she gained so much more: leaders and colleagues at work that support one another and is encouraged to grow through continuous training.